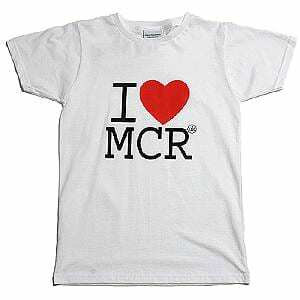 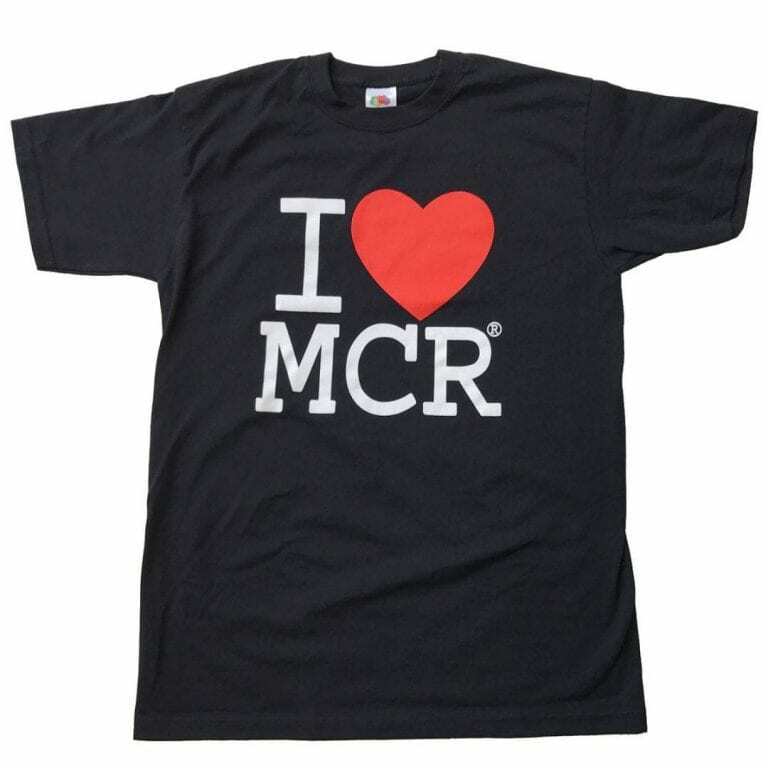 Show your love for Manchester and be charitable by purchasing the unisex black I Love MCR t-shirt. 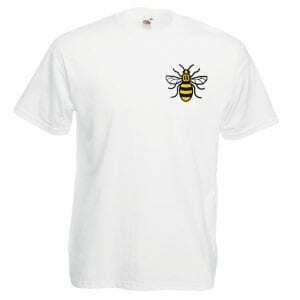 10% of sale proceeds of this product are donated to our chosen charity. 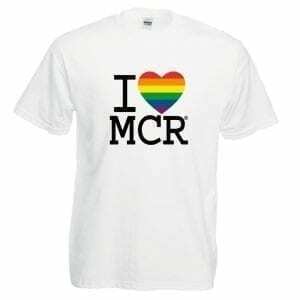 Our chosen primary charity is the We Love MCR Charity whose main aim is to improve the lives and life chances of the people of Manchester. 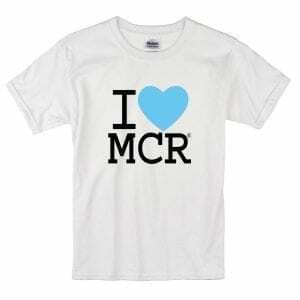 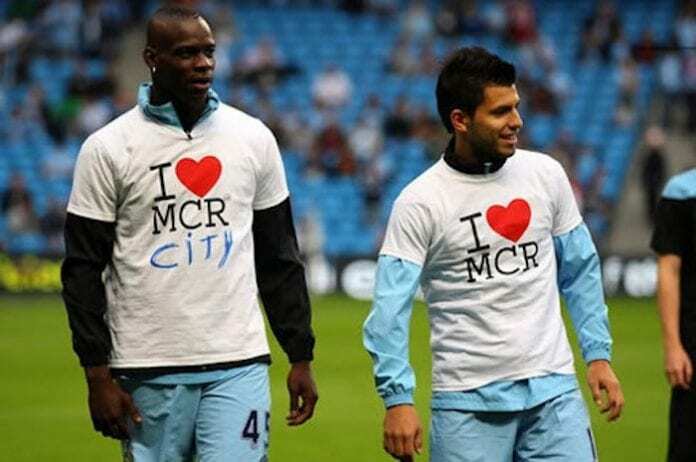 Formerly known as the Lord Mayor of Manchester’s Charity Appeal Trust, it adopted the look and feel of the I Love Manchester campaign in October 2011 because of its association with the positive action taken by residents and businesses following disturbances in the city in 2011. Registered charity number 1066972.